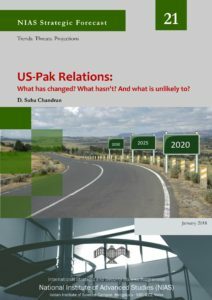 US-Pak Relations: What has Changed? What hasn’t? and What is unlikely to Change?